At The Women's Health Center, our patients come first. 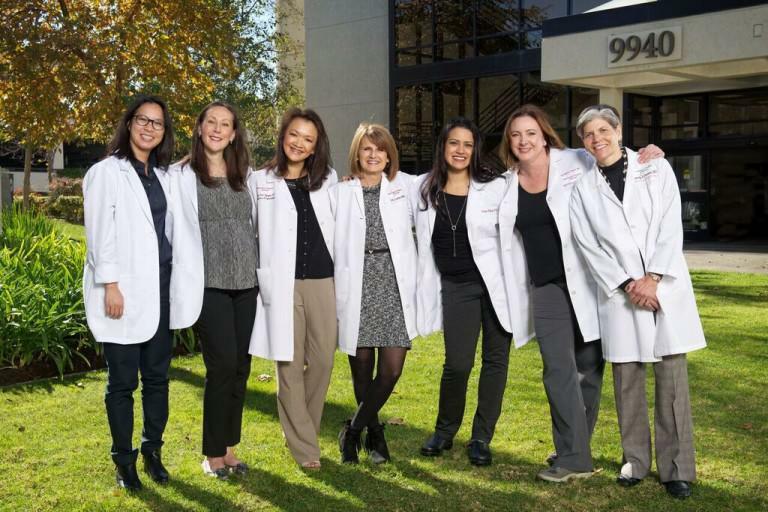 We have been understanding and caring for women for over 20 years and are leading experts in women’s health. 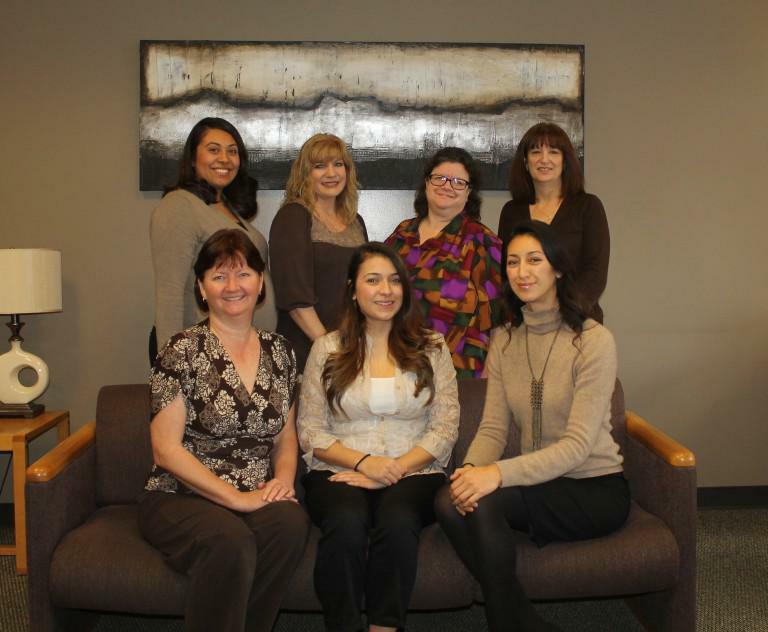 Our diverse and confident team provide quality and compassionate care in a safe and comfortable environment. Our mission is to put you and your health first– you’re not just a patient, you’re a person. As a team of trusted professionals, we are dedicated to giving you the right care at the right time and are dedicated to that from menstruation through motherhood to menopause. We are here to help you! The administration and staff.